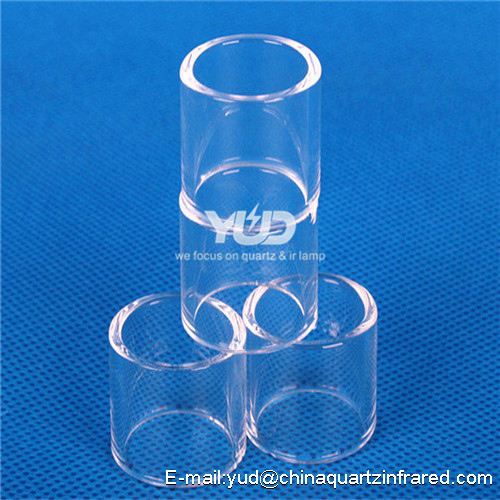 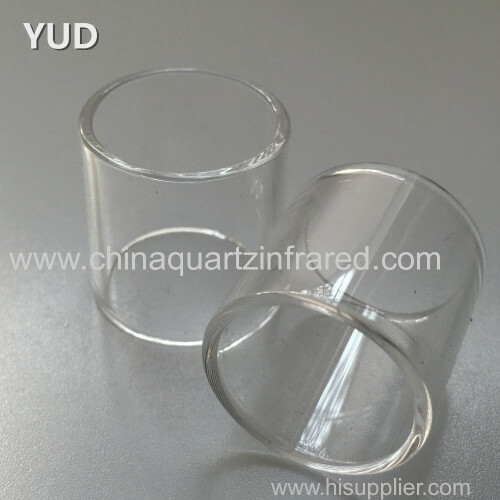 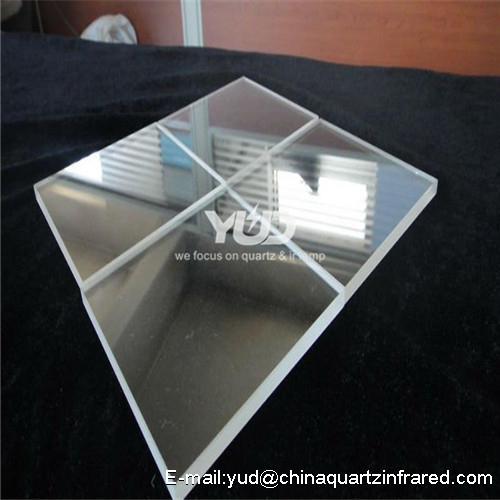 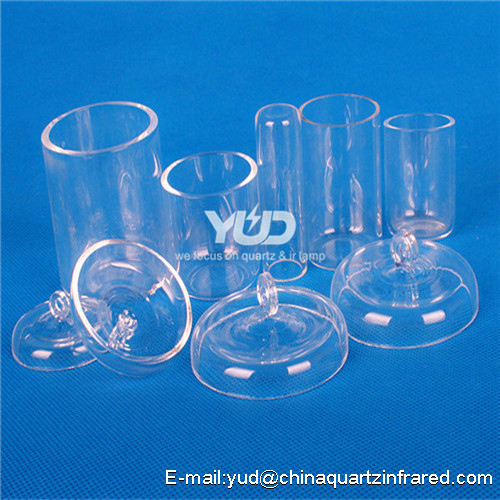 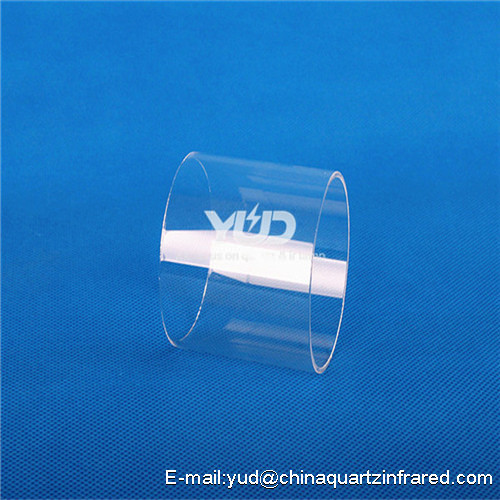 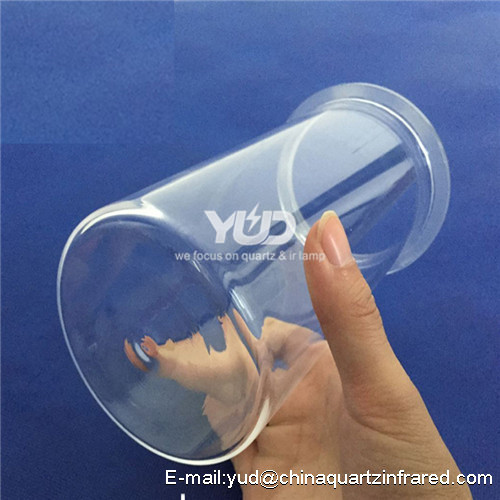 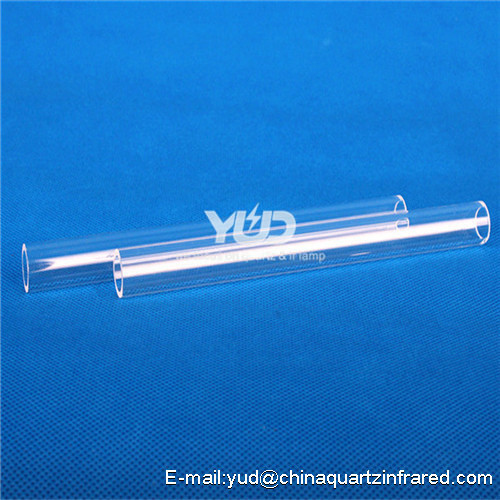 YUD Heat Resistant Fused Silica Quartz Glass Tube For Semiconductor is made of silicon dioxide in special industrial technology glass, which is a very good base material.Quartz glass has a series of excellent physical and chemical properties. 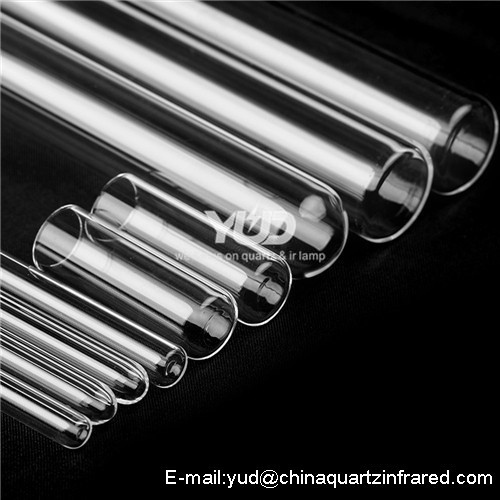 The feature of the clear quartz glass tubes is as follows: high purity, strong transmission, strict size control, low OH content and so on. 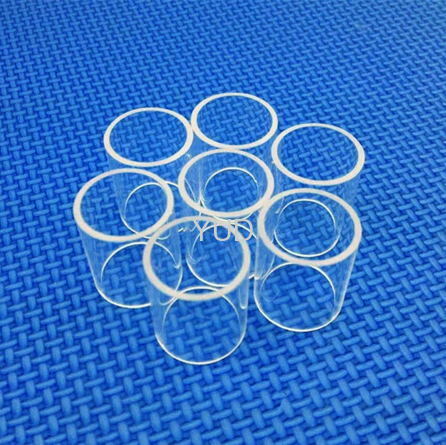 The deep processing would be done according to client's requirements, like neat cutting, fire polish, bending, sealing, polished and so on. 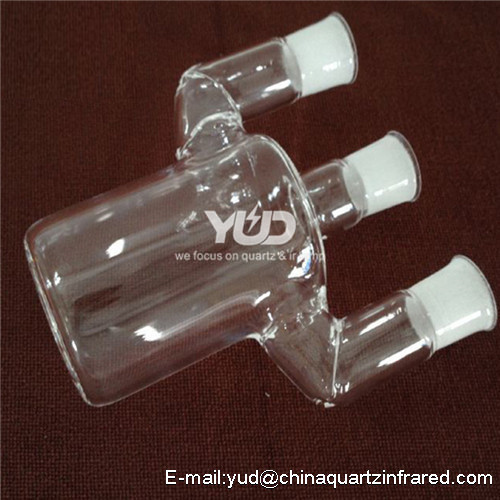 OH content can be controlled less than 20ppm\15ppm\10ppm\5ppm\2ppm. 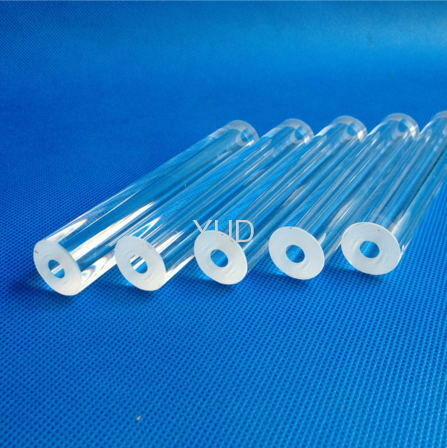 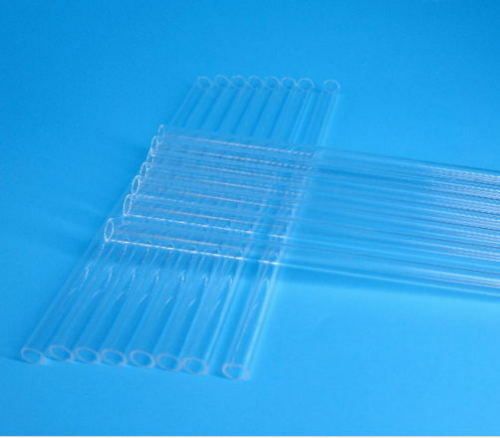 Divide into these series : clear quartz glass tube (OD :1.5mm to 300mm), filter UV quartz tube, colorful quartz glass tube, Milky white tube and so on. 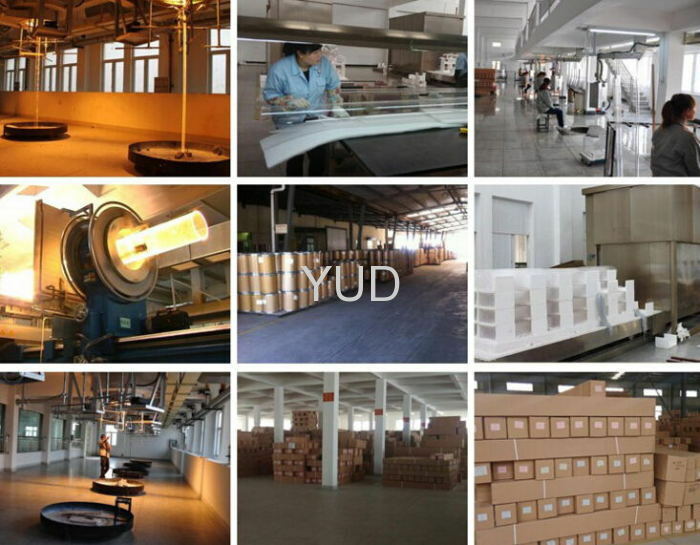 Contact me, please click "send" now.